Do you have compatibility issues with Gutenberg? This week I receive an alert that the WordPress 5.0 update has been scheduled to November 19. This new version includes a totally renewed editor called Gutenberg that will renew the way we write the content in our blogs. f your plugin interacts with the editor screen in any way, we urge you to test with the 5.0 branch as soon as possible. Shortcodes—both block (i.e. on their own line) and inline—will continue to work, as will embeds. Similarly, Meta Boxes are still supported; however, they may not look the way you expect. This means that a lot of sites will become to start having some compatibility issues as they have been built without the new Gutenberg editor. 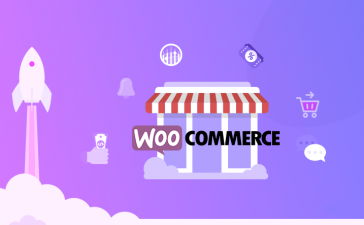 Many users have put the scream in the sky due to this compatibility issues but the update has been addressed and basically, we have two options: invest a lot of time to test and fix the Gutenberg compatibility issues or disable Gutenberg. The first method we will explain to disable Gutenberg in WordPress is the easiest. Like everything in WordPress, there’s always a plugin to do the stuff. 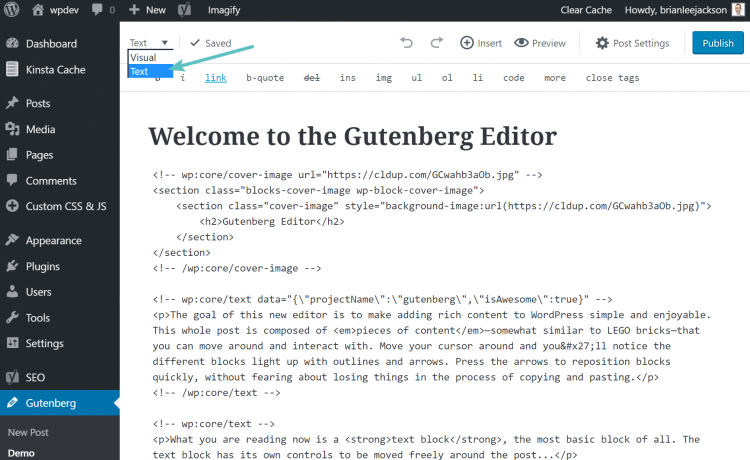 This plugin called Disable Gutenberg allows you to disable the new editor and restore the default WordPress editor. If you are a developer and don’t like the method, or you need to disable Gutenberg in one of your projects, here we will share some code snippets that you can include in the functions.php file. The code above allows you to disable the Gutenberg editor in the entire site. This means it will be removed from all post types and pages. If you want to remove the Gutenberg editor in some specific post type we can use the same filter and create a function to return a false value according to the current post type. If you’re creating a custom post type the WordPress you can disable Gutenberg by disabling the REST API, which required the editor.